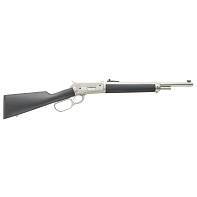 Nothing says classic stopping power and performance like a lever action .45-70 Gov’t, and nothing says this better than a Model 1886. Chiappa Firearms keep the performance and nostalgia alive and well with their accurate reproduction of the classic John M. Browning design. 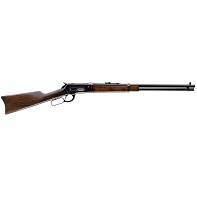 Chiappa’s 1886 is available in various models and configurations. For nostalgic hunting or cowboy type shooting, the 1886 Classic Carbine or Standard Rifle are perfect with their traditional finishes and stocks. For modern, hard hitting performance, the Kodiak with its durable hard chrome coating and soft touch finish are perfect for hunting in adverse weather and conditions. 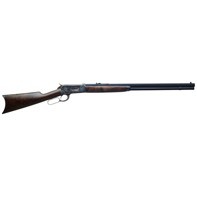 The Model 1886 family are all chambered in .45-70 Gov’t.